of three counts of menacing by stalking under Ohio Revised Code § 2903.211 and two counts of telecommunications harassment under Ohio Revised Code § 2917.21(B). The first menacing-by-stalking and telecommunications-harassment complaints encompassed Thomas's behavior leading up to June 14. The second menacing and harassment charges alleged conduct occurring on or about June 15, and the third menacing complaint dealt with his actions on June 16. State v. Thomas, 2014 WL 2957237 (Ohio Court of Appeals – 1st District 2014). 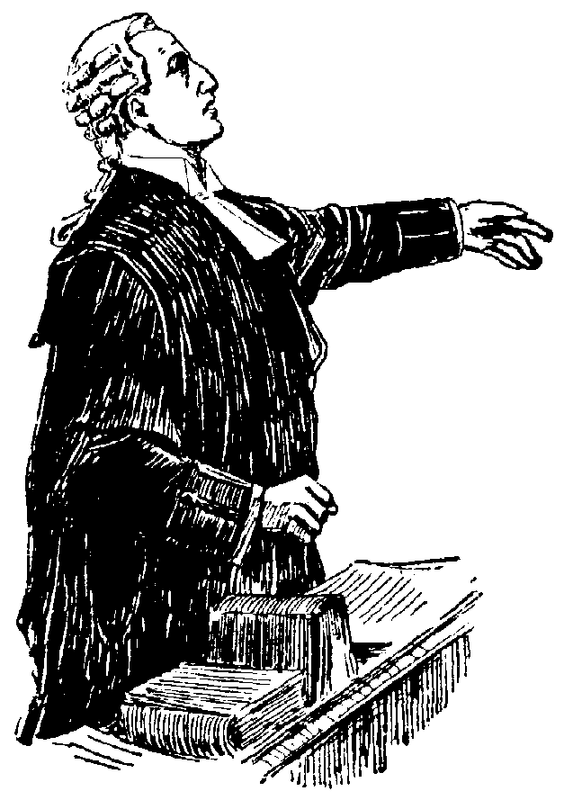 He was convicted after a bench trial; Thomas represented himself. State v. Thomas, supra. Despite her directives, Thomas continued his efforts at reconciliation by showering her with emails and leaving various “presents” outside of her home at night. 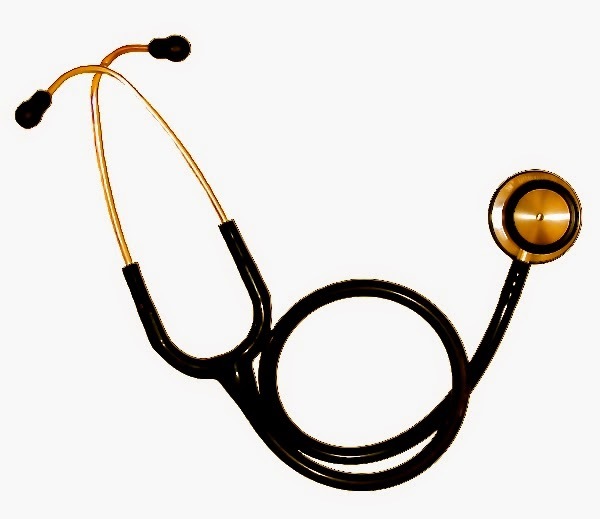 The following are just a few of the items Thomas left at Davis's home throughout the month of May: a hand-carved mask, a stethoscope, an expandable file folder, and an empty wine bottle. On some occasions, Thomas would email her afterward to ask if she had received his gifts. By the end of May, the frequency of his emails had increased such that she received several messages from him each day. Davis explained that his presence at her home was particularly frightening because she had never told him where she lived. On June 14, his contact escalated to the point that she involved the police. On that day, she discovered a Styrofoam cooler sitting on her car, wrapped in aluminum foil. Because the package ‘looked suspicious, Officer Steven Rogers summoned the bomb squad to the scene. The police responded to Davis's house a second time on June 16, after she reported having seen Thomas on her property. True to form, Thomas sent her two more messages that day, one of which alluded to him having left another gift for her. Thomas made several arguments on appeal as to why his conviction should be reversed, but this post only focuses on one of them: whether the evidence presented at his trial was sufficient to have proved his guilty beyond a reasonable doubt. State v. Thomas, supra. As this site explains, when an appeal raises a sufficiency of the evidence challenge the appellate court does not reweigh the evidence; instead, it looks at whether the evidence presented to the trier of fact (the judge, in this case) would convince the average person that the state had proven its case under the applicable standard of proof, which is reasonable doubt in a criminal case. The Court of Appeals first took up Thomas’ challenge to his menacing by stalking convictions, noting that the statute states that “[`n]o person by engaging in a pattern of conduct shall knowingly cause another person to believe that the offender will cause physical harm to the other person or cause mental distress to the other person.’” State v. Thomas, supra (quoting Ohio Revised Code § 2903.211). the statute requires proof the victim actually suffered physical harm or mental distress. But we have held that `where mental distress is alleged under [Ohio Revised Code] 2903.211(A)(1), it is sufficient to demonstrate that an offender, by engaging in a pattern of conduct, knowingly caused the victim to believe the offender would cause the victim mental distress.’ Griga v. Dibenedetto, 988 N.E.2d 590 (Ohio Court of Appeals 2012). Davis testified that Thomas's presence at her home `terrified’ her and his constant communications interfered with her ability to sleep and work. She persistently checked the locks on her windows and doors at home out of fear for her safety. whether the state presented sufficient evidence to prove [he] engaged in a `pattern of conduct’ with respect to each menacing-by-stalking conviction. Ohio Revised Code § 2903.211(D)(1) defines a `pattern of conduct’ as `two or more actions or incidents closely related in time.’ We have previously said there is `no requirement that the pattern of conduct be proved by events from two different days.’ State v. Chandler, 2004–Ohio–248 (Ohio Court of Appeals 2004). . . . Moreover, the statute does not define `closely related in time.’ `In failing to delimit the temporal period within which the two or more actions or incidents must occur, the statute leaves that matter to be determined by the trier of fact on a-case-by-case basis.’ Ellet v. Falk, 2010–Ohio–6219 (Ohio Court of Appeals 2010). Here, Thomas committed more than two acts during each time period at issue, thereby demonstrating a pattern of conduct for each charge. acknowledged at trial that he received the March 2 email in which Davis told him not to contact her anymore. Thus, the evidence indicated Thomas acted knowingly, meaning that he was `aware that his conduct [would] probably cause a certain result[. ]’ See Ohio Revised Code § 2901.22(B). We conclude that the state adduced substantial, credible evidence with respect to each charge from which the trial court could find that the state proved beyond a reasonable doubt that Thomas knowingly engaged in a pattern of conduct giving Davis reason to believe he would cause her mental distress. . . .
And Thomas sent another six emails on June 15, any one of which could have formed the basis of the second harassment conviction. We believe the evidence was sufficient for the trial court to find that the state proved beyond a reasonable doubt that Mr. Thomas sent the messages with the purpose to harass Ms. Davis. . . .
[n]or can we say Thomas's convictions were against the weight of the evidence. It was for the trial court to assess. Davis's credibility. Moreover, Thomas admitted that he sent the emails and left the gifts at her home. Our review of the entire record fails to persuade us that the trial court clearly lost its way and created such a manifest miscarriage of justice that we must reverse Mr. Thomas's convictions and order a new trial. See State v. Thompkins, 78 Ohio St.3d 380,, 678 N.E.2d 541 (Ohio Supreme Court 1997). We overrule the first assignment of error. After rejecting the other arguments Thomas made on appeal, the Court of Appeals affirmed his conviction. State v. Thomas, supra.